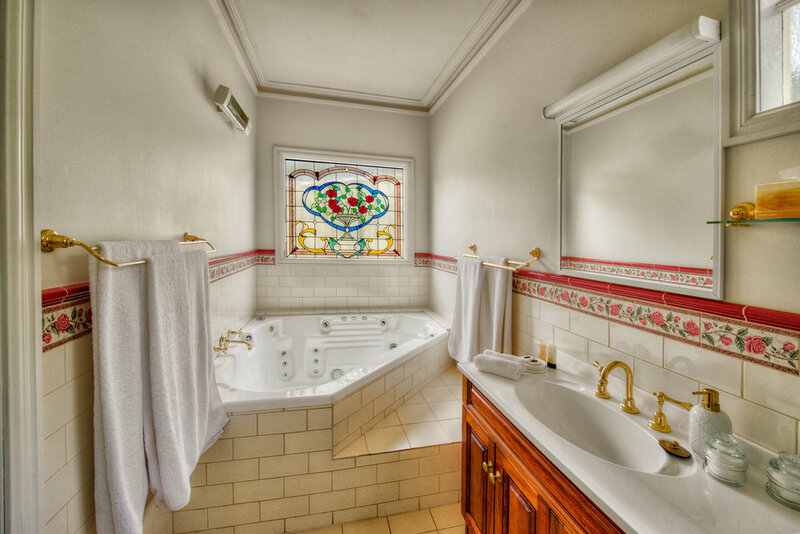 Your Resident Host Diane Gee invites you to experience the ultimate in bed and breakfast accommodation in Bendigo. Elevated, spacious new cottage with separate bedroom and ensuite featuring double spa with a magnificent lead light window. 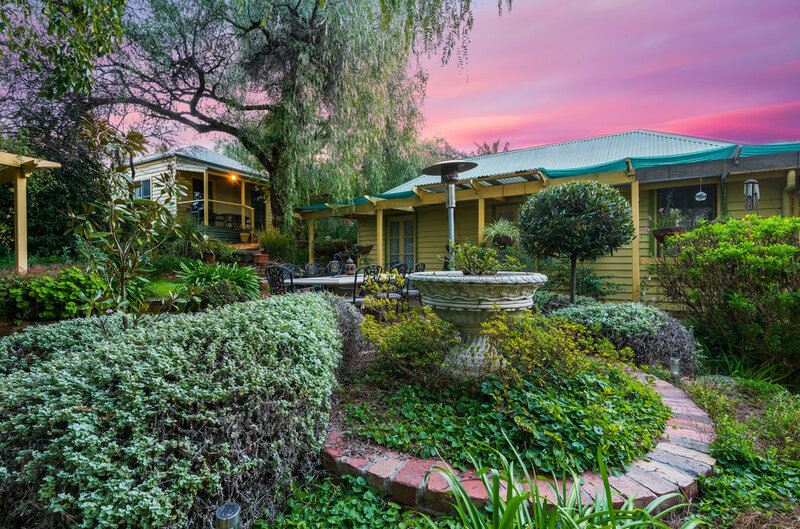 Relax on the private verandah overlooking the peaceful cottage garden. Perfect for a romantic weekend or that special occasion. Cooked or continental breakfast served to your cottage. Robin's Nest is a large studio with private verandah and courtyard. Cosy in winter, cool in summer, set in a quiet corner of the garden. Hyacinth faces directly onto the central garden and provides a separate lounge with gas log fire, for the cooler months. Enjoy relaxing in the warmer months at the outdoor setting in the garden. 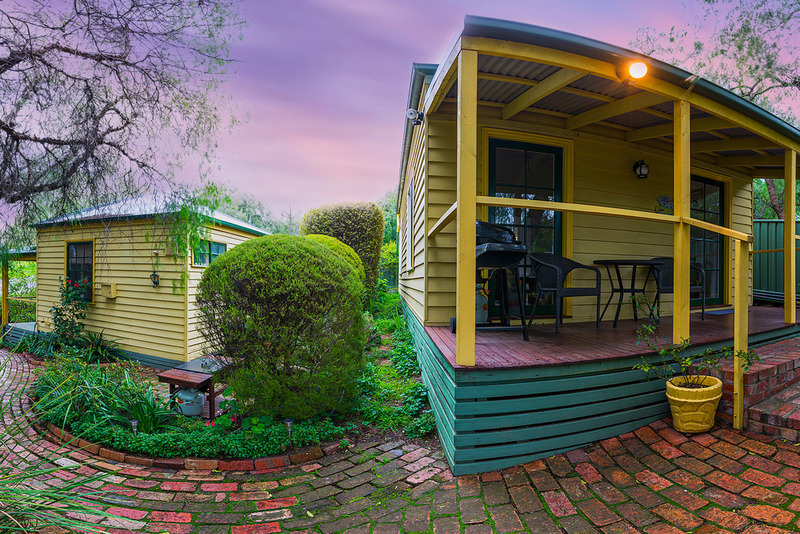 "We stayed in the lovely Hyacinth @ Bendigo Cottages for two nights over Anzac weekend. The cottage is beautifully maintained, very cosy and had everything we needed. There is a gas fire in the living room and a well stocked kitchenette. Having breakfast brought to us in our cottage each morning was a real treat. We will definitely return next time we are in Bendigo!"